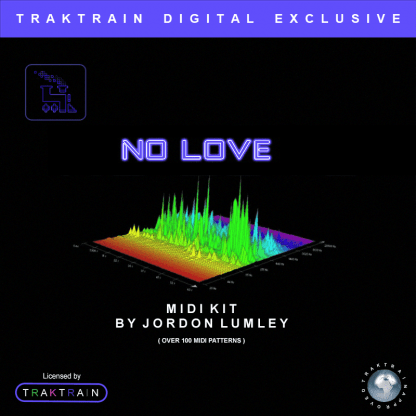 In this “No Love” MIDI Kit at the TRAKTRAIN Store! 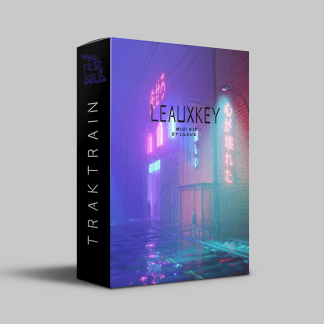 Jordon Lumley brings over 100 MIDI Patterns best for making any kind of trap, hip-hop type beats. 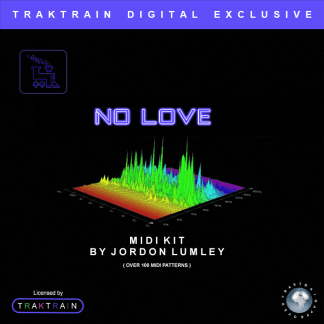 Firstly, this Traktrain Midi Kit – “No Love” by Jordon Lumley is a perfect decision for your freshness! 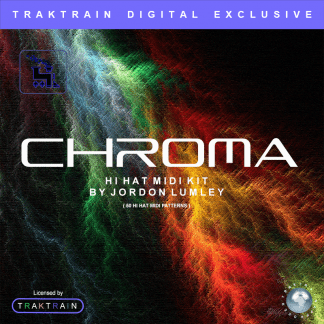 Moreover, he even included midi-patterns for any instruments which are mainly used in writing modern compositions. Professionally made with an author’s closer look. Finally, just add some samples to it and you will understand that this is it! For the individuals who are searching for some snappy motivation, No Love likewise accompanies effectively prepared stacks, with slashed varieties, and matured adaptations. 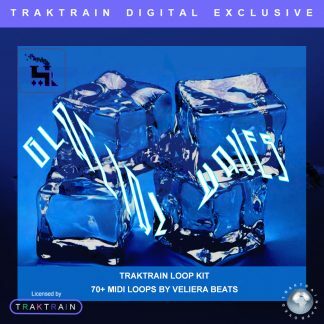 Notwithstanding the stacks, you can locate a solid choice of music circles with going with midi, for example, distorted guitars, heartfelt keys, and crunchy sub bass. No Love is one of greatest packs to date, not relinquishing amount over quality at and corner of the library. With each example, painstakingly prepared and considered, to give any true sonic stylish that we are certain will upgrade your creations to no closure. 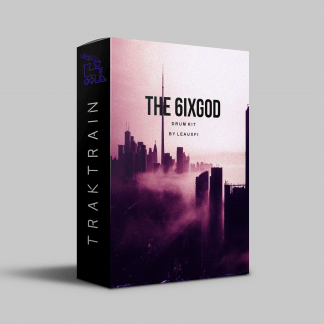 MIDI & Loop Kits are royalty-free in the context of selling beats online. Moreover, in case of placements with major artists you should ask Jordon Lumley to clear original samples before seeking profit. 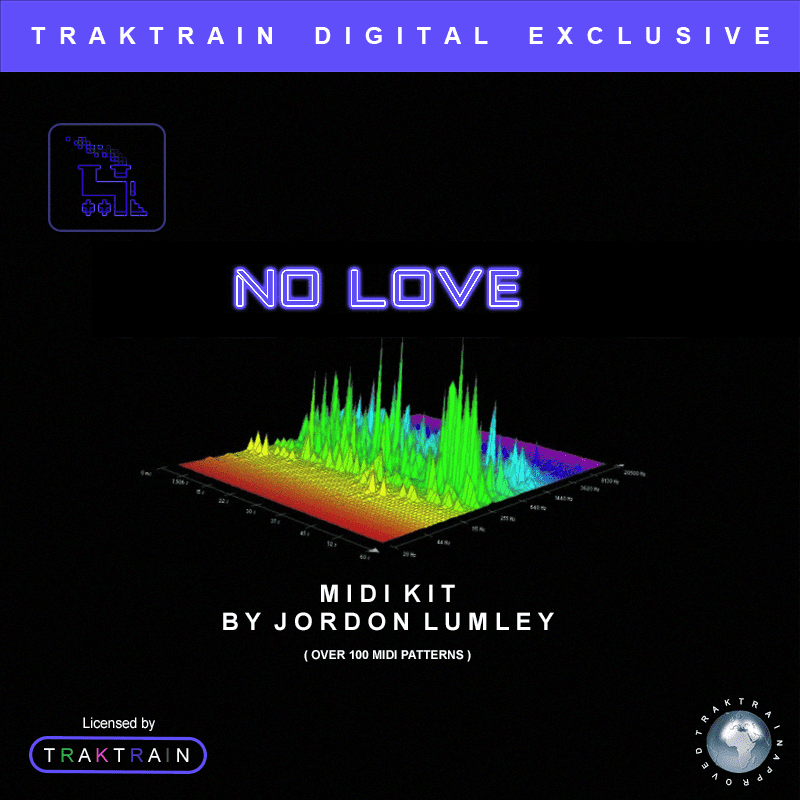 Jordon Lumley owns all files in the kit.